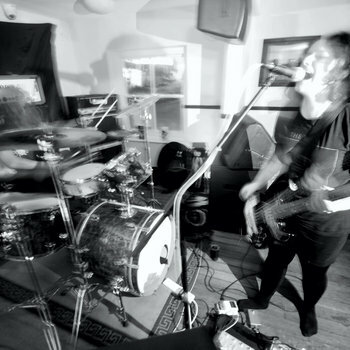 A bizarre UK BASED doom duo titled Bismuth played a gig at Stuck on a Name with Horse Latitudes, Coltsblood and Ommadon at Nottingham on 25 July, 2014. Entire Bismuth set was recorded and available for your doom pleasures. Highly Recommended!